Probably not, unless you live in Japan or Africa, in which case you’re probably not having a traditional turkey feast at all. The little known fact is that potatoes are not related to sweet potatoes, and neither is related to yams, although the “y” word is often used for the sweet little yellow tubers so popular at Thanksgiving. Potatoes’ popularity spread throughout Europe, so much that many folks actually think they are native to Ireland, and cannot imagine a world without the French fry. 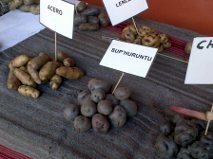 Today’s potatoes have been bred and bred and bred, so we have a huge variety of sizes, shapes and textures, although ancestral varieties still can be found in Peru. Potatoes are in the nightshade family, related to other delicious American natives such as tomatoes, chili and bell peppers, eggplants and tomatillos. Tobacco and belladonna (deadly poisonous) are on different branches of this family tree, and are obviously not cultivated for food. 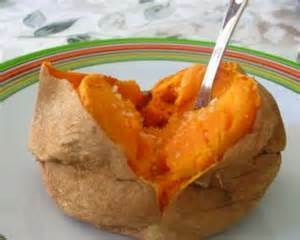 Sweet potatoes are another plant entirely, members of the morning glory family and also native to the Americas. Perhaps because they look similar, and can be prepared in similar ways, they picked up the potato moniker, confusing everyone. One delicious way to enjoy them, which has probably been around forever, although it’s relatively new to myMEGusta, is sweet potato fries, the height of decadence. The best way to enjoy? In the opinion of this good eater, simply baked and garnished with a little butter and salt, perfection. Save the marshmallows for s’mores. They are also nice baked and mashed, and sweet potato pie is a nice alternative to pumpkin pie for the holidays. 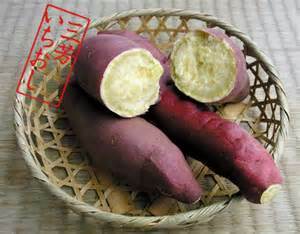 Yams originated an ocean away, in Africa, and their use spread far and wide, including into Japan where they are wildly popular. They are not even distantly related to what we properly call sweet potatoes, and have a much drier texture. A treat for myMEGusta this fall was the gift of a few of these little treasures which she baked and enjoyed straight out of the oven. 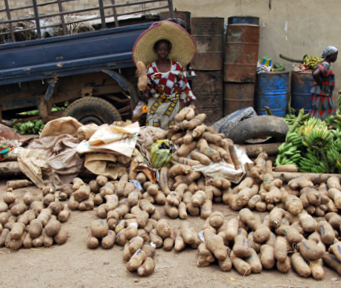 Of course, there are innumerable varieties of yams over many continents. 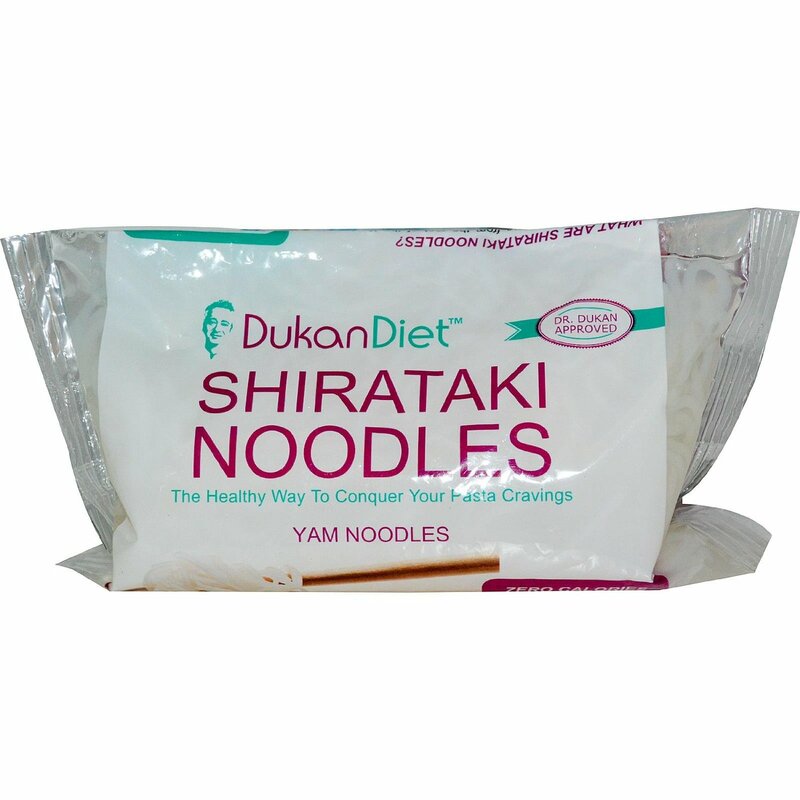 Shirataki noodles, made from Asian yams, are a favorite treat for people on low carb diets, very tasty in soups or with tomato sauce. Fans of Japanese cinema will recall a scene in Tampopo, the first “ramen western,” in which a yakuza (mafia) character speaks poetically about eating the grilled intestines of freshly hunted wild pigs who themselves had just feasted on wild yams. Think of it as a barbecued yam sausage. Timely comment about a confusing issue. I like both and French fried sweet potatoes are delicious but a little tricky to make because they will brown fast on account of the sugar content.